George Lazopoulos, MD, PhD. 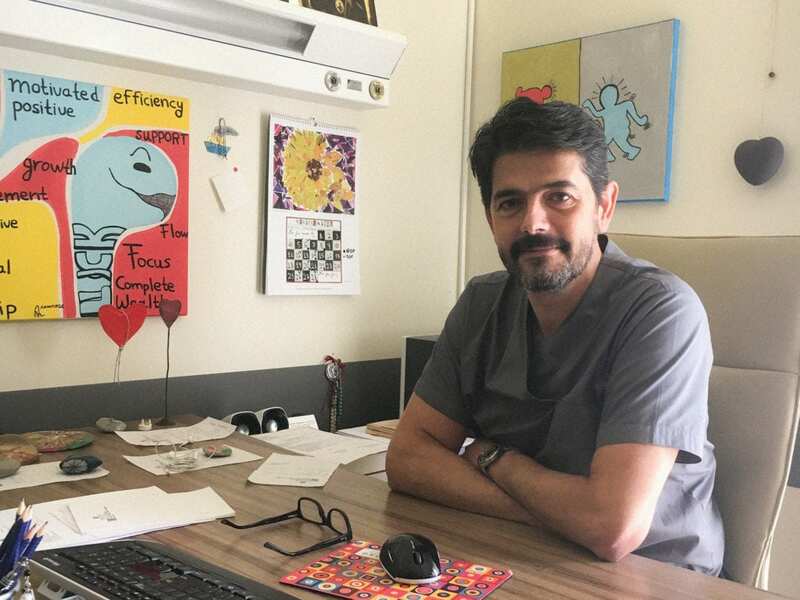 Associate Professor of Cardio-thoracic Surgery University of Crete created the department of Cardiac Surgery at the University Hospital of Heraklion in 2013. 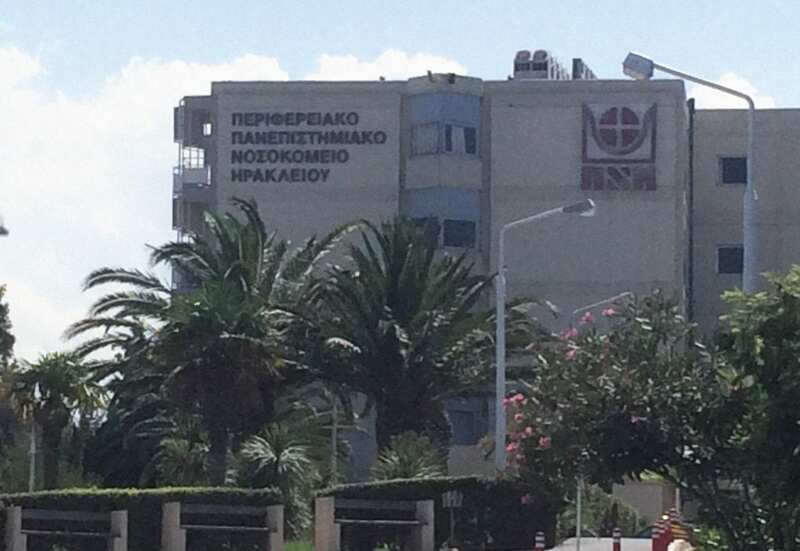 It is the only cardiac surgery department in a public hospital in Crete, an island of more than 630,000 inhabitants. Before the creation of the department there was only a private clinic, and therefore the majority of patients from Crete and the surrounding islands were transferred to Athens, to be treated in a secondary and tertiary health care system, which was already overburdened, with long waiting lists (approx. 6-7 months). The delays and especially the transfers increased substantially patients’ mortality risk. Today, many hundreds of patients have been operated in Crete, avoiding to be transferred to Athens where a lot of them have no place to stay or family to support them. 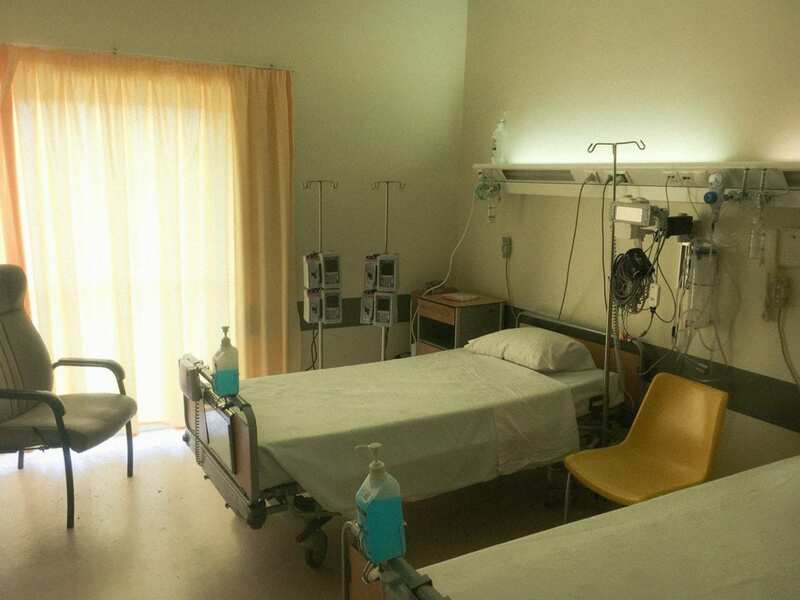 When Dr. Lazopoulos started working at the University Hospital of Heraklion there were only a few rooms that could be used to start the department. He first established a team, and started looking for funding in order to get supplies. 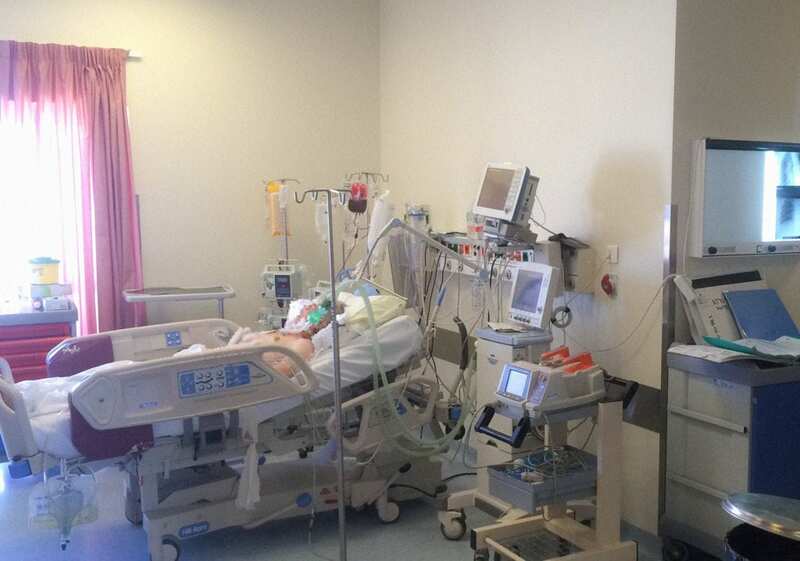 Later on, nurses were trained and the team started the operations. More funding came in within the years and more young cardiac surgeons were trained and a lot of related research has been done. In addition, in April of 2017 the department organized the first Cardiac Surgery Conference in Crete. 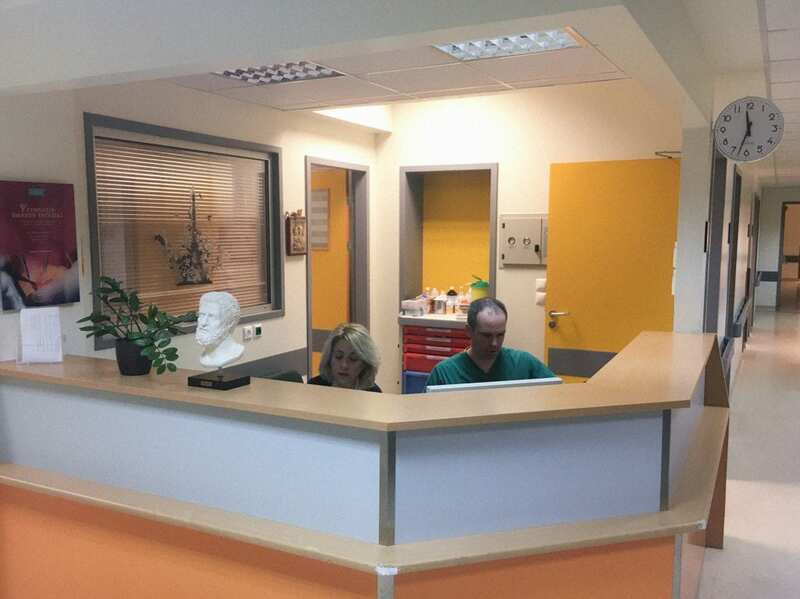 THI identified the need of developing a cardiac surgery department on the island of Crete in 2015 and has been supporting the department since then.